Volcano documentation can be found here. 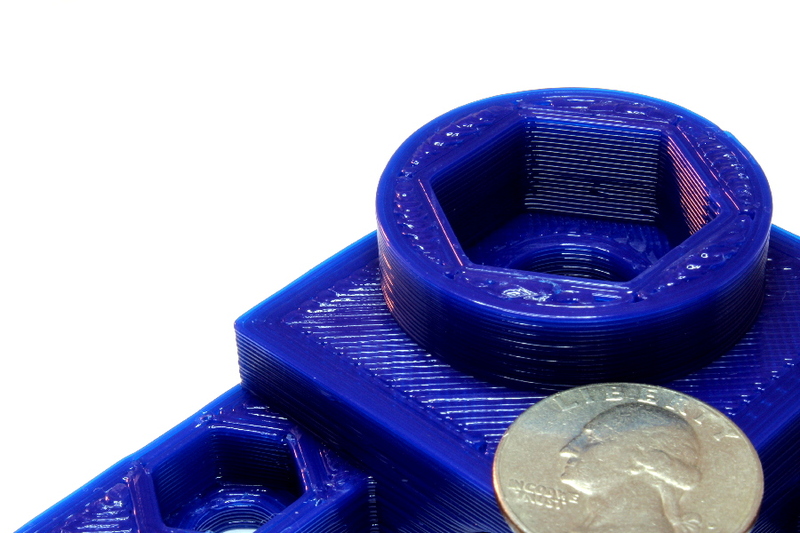 Just because parts are printed with large layers doesn't mean that they are going to be inaccurate or ugly. To the contrary the large layers give a very smooth appearance, with great gloss. With a correctly calibrated machine you can stil hit part accuracies of +/- 0.1mm.